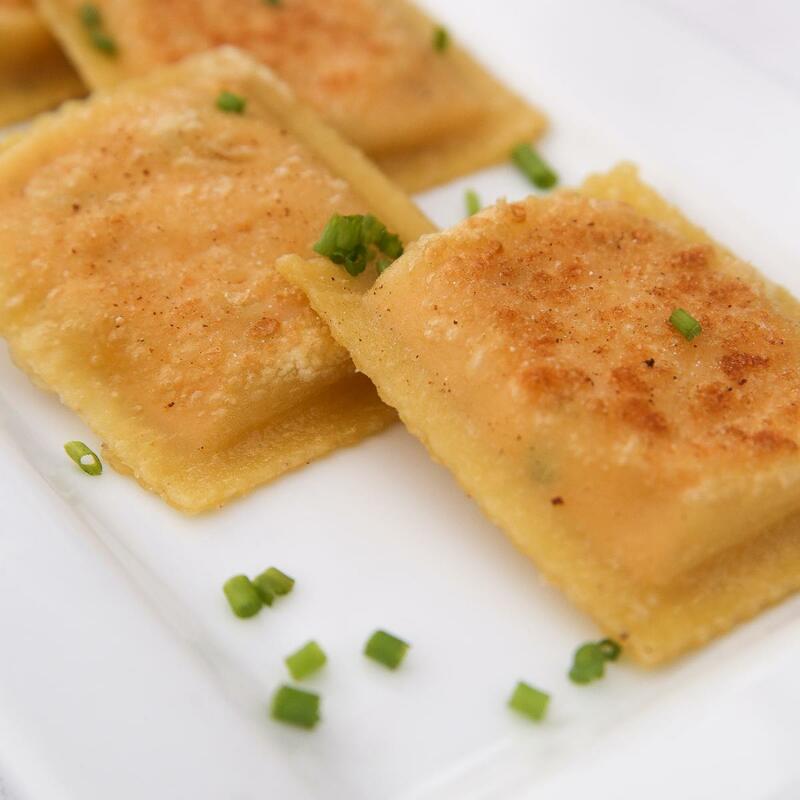 This new ravioli packs a smooth, blended texture, robust smokey flavor, and soft dough. Rich smoked salmon is complimented perfectly by the creamy chive filling. Gently boil, or thaw and sear for an exciting smoked salmon experience!